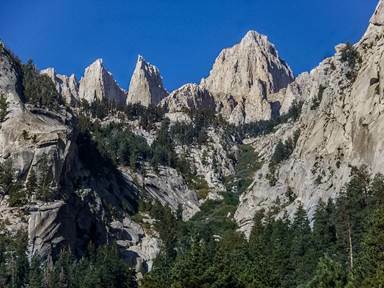 Mount Whitney is the tallest mountain in California, as well as the highest summit in the contiguous United States and the Sierra Nevada. It has an elevation of 14,505 feet. Julia and I entered the permit lottery and won a permit to summit this monster this June! Now the hard work starts as we train to make the three-day tortuous hike. Mount Whitney is tall, but it pales into insignificance to Denali. It is the highest mountain peak in North America, with a summit elevation of 20,310 feet above sea level. 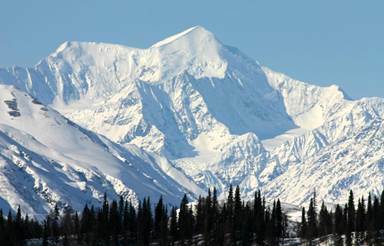 And Denali is the third most prominent and third most isolated peak on Earth, after Mount Everest and Aconcagua. We have no plans to summit it, yet. We collected our overnight camping gear, which had wondered about the house and garage as things do when they’re not used much. We found everything, dusted it off, and began our check list for this monumental hike. Julia and I walk at least three miles each day. However, this walking is without weight and at only 1,400 feet. To achieve Whitney, we must be able to carry 40 pounds at over 10,000 feet and 20 pounds to 14,505 feet. 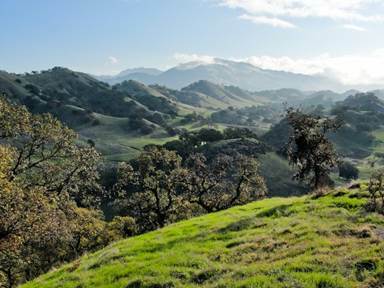 So, we began our long training process by carrying 35 pounds at 3,000 feet on our first training hike at Mount Diablo. Julia carried a bit less than 35 pounds, some 25 pounds on our first training hike around the gorgeous summit of Mount Diablo. The reason I carried 35 pounds is, unbeknownst to me, my current standard camera rig and backpack weigh 35 pounds. I discovered this as we weighed our training rig. So, for the last two years I’ve carried 35 pounds on most of our many major hikes. Oh well, I guess I’ll need less training; we’ll see. The other issue I face is heel pain. Since hiking the Dolomites in Italy last year I’ve developed a chronic heel pain. I guess this was because I was lugging up and down hill and dale 35 pounds of cameras. However, my personal medical professional has been treating me and I feel I’m on the mend and hope I’ll be ready for the strain of Mount Whitney in June. You’ll be glad to know I do not plan to cart 35 pounds of cameras up Mount Whitney. The total of 40 pounds must include our cameras, food, and shelter. Training is a slow process, but as Arthur Ashe said: “Success is a journey, not a destination. The doing is often more important than the outcome”. Or as Yoda said: “Do or do not. There is no try”. I’m not sure I agree with Yoda as trying is as useful as succeeding in my experience.